When you’re dancing, can you see a tunnel of white light? What is at the end of the tunnel? Do you see the light? 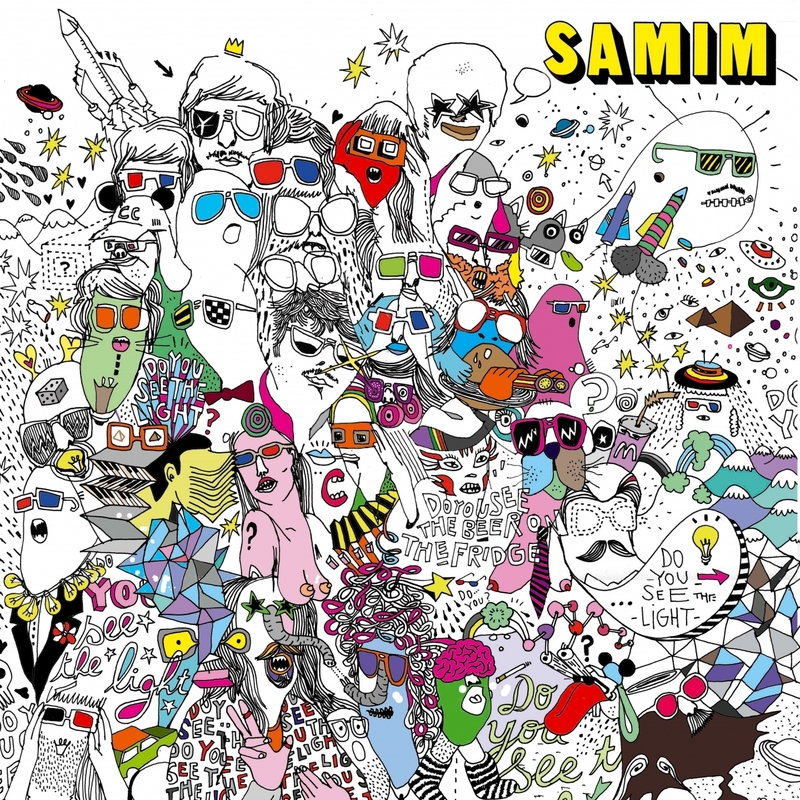 Circus Company is very pleased to feature the answers to these sizzling questions on this tasty new release from Samim, the Swiss-Iranian funkateer. A three track EP, showcasing Samim’s range of different flavors. On A1, Samim hits you with “Paspd” featuring Big Bully, guest vocalist on previous release like Samim’s “House Nation” (Tuningspork) and Fuckpony’s “Ride the Pony” (GetPhysical). The Tracks funky, bleepy, hypnotic flow is bound to open up your eyes and get you bouncing. A2 features “Masua”. A dry, hard hitting, percussion driven track, accented with bleep textures and breakdowns from outer space. A bumber. On B1, “Hardma (Unfinished sympathy mix)” takes you further to the light. This special cut was recorded live, raw and direct at the Mimas HQ. The right choice for rush hour, intense as hell! Finally on B2 “Do you see the light?” rounds up the EP. The special interlude features a special performance by “preaching Ark of light”.